Comment: We have a stairway to the basement, we need a second hand rail put up on the left side. Comment: One stair railing to match the stair railing on the other side of the stairs. Piney Flats Carpenters are rated 4.88 out of 5 based on 98 reviews of 9 pros. 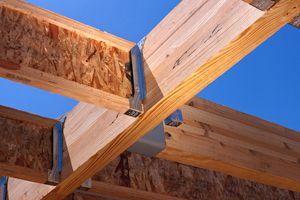 Not Looking for Carpenters Contractors in Piney Flats, TN?